Ghee Hiang will celebrate 160 years anniversary next year, and it is learnt that they are going to open their first ever café. 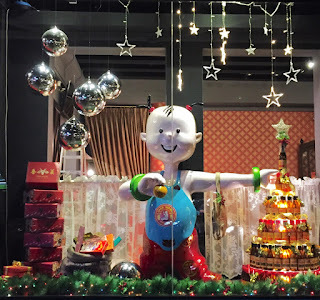 However, before venturing into the café business, their Burmah road outlet is the first boutique outlet in town, as you can already see the Ghee Hiang mascot is happily welcoming you in the Christmas festive. According to several sources, all their outlets are expected to undergo a transformation to a boutique style, and their cafés are expected to be in business by next year. While continuing to promote their traditional taste and quality of Penang products, they are refining their brand by adding the elegant element to their products. When visiting the Burmah road outlet, you get to see all of Ghee Hiang’s products that are organize on the rack. In Ghee Hiang, sesame oil is a must. 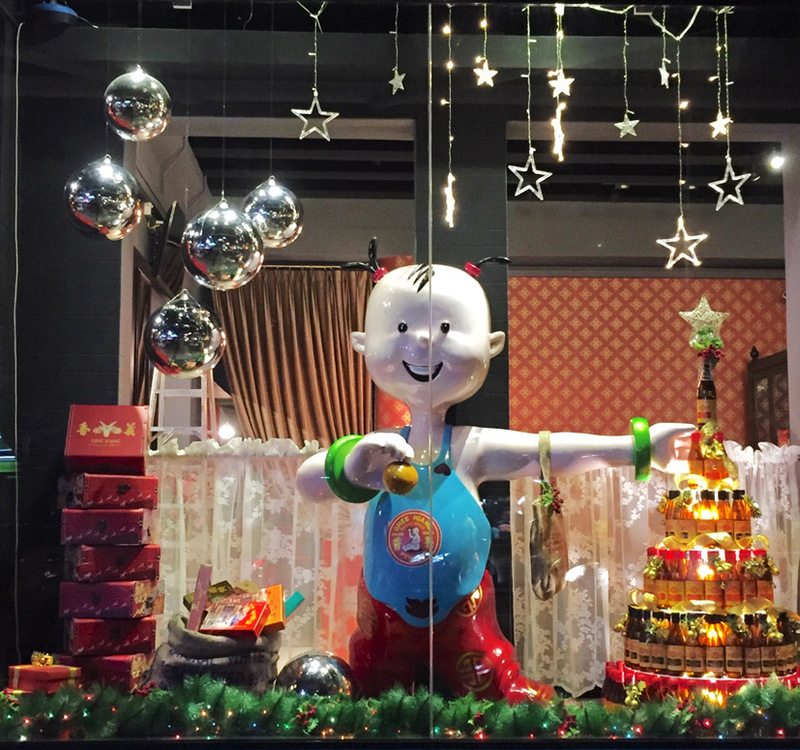 It is a boutique, so even the decoration has to be in style. 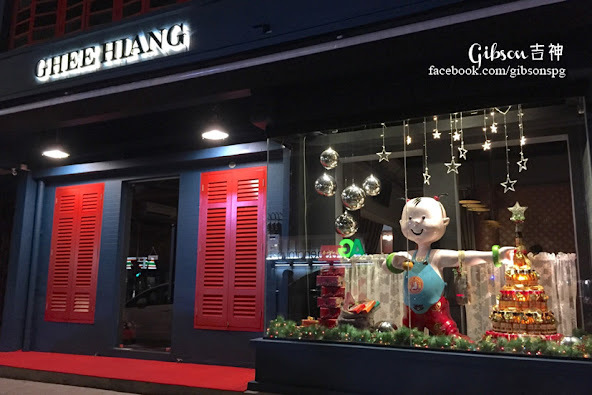 If you are in Penang this December, remember to wefie with the Christmas Ghee Hiang mascot. If you would like to know when the café will be open and in full business, do keep in touch with Gibson by following his facebook page.